Swings – They evoke feelings of freedom and not to forget they evoke nostalgia of the happy childhood. 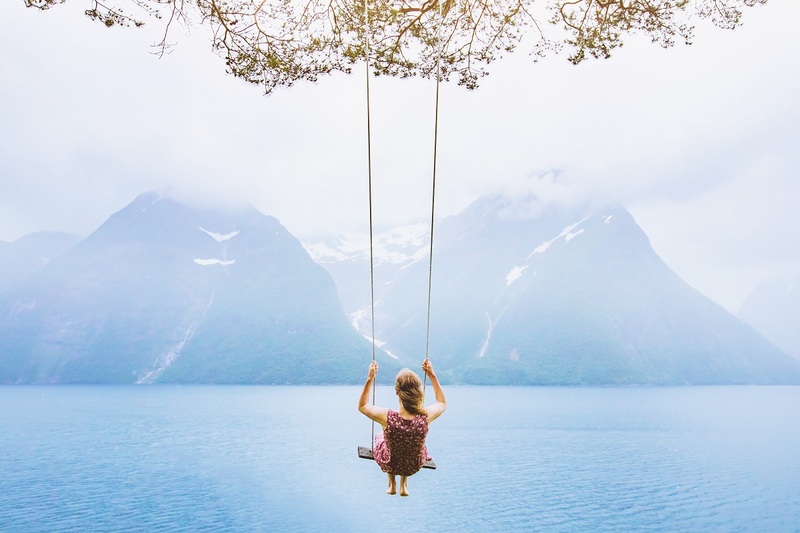 There’s nothing like becoming a child again while swinging back and forth on these seven best swings of the world that come with a breathtaking view. 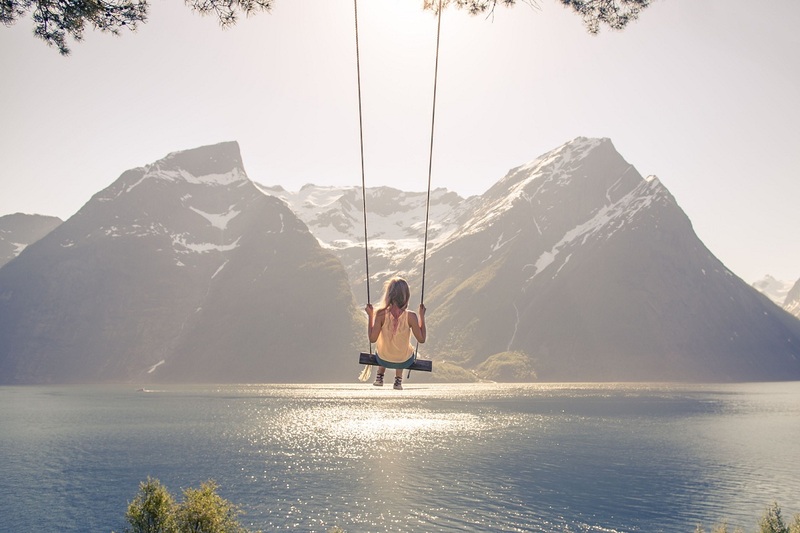 Imagine the wind playing with your hair, and the childlike joy when you get on a huge swing in gorgeous settings. It’s the perfect combination of serenity and mild adrenaline. 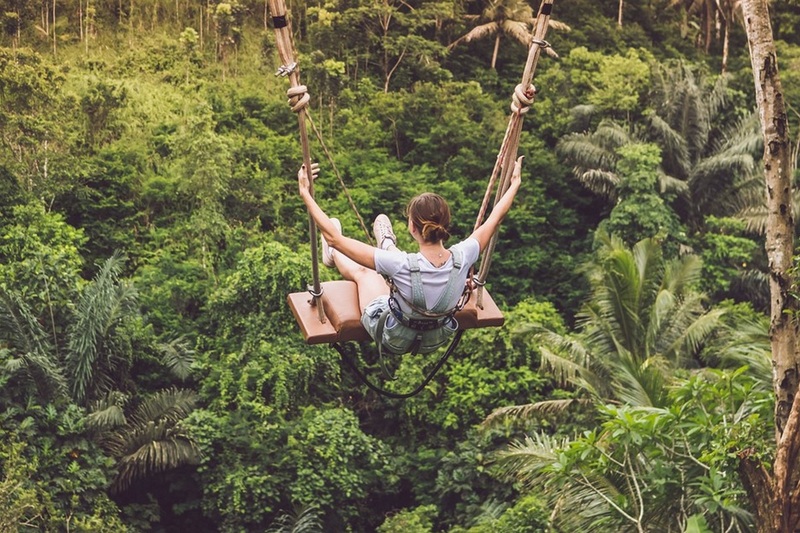 Let’s take a trip and find the most exhilarating (and Instagram – worthy) swings around the world. This is straight out of fairy tales. 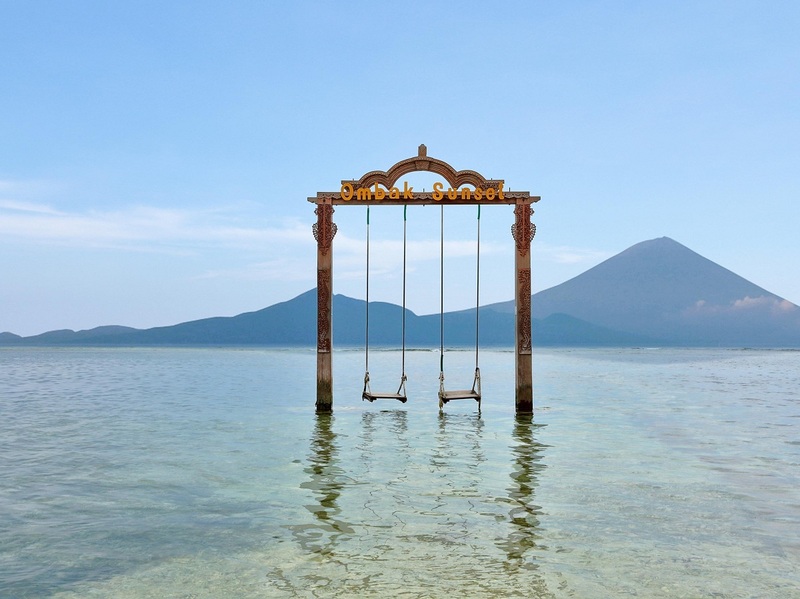 The swing is set in the ocean off Hotel Ombak Sunset on the northern coast of Gili Trawanga. 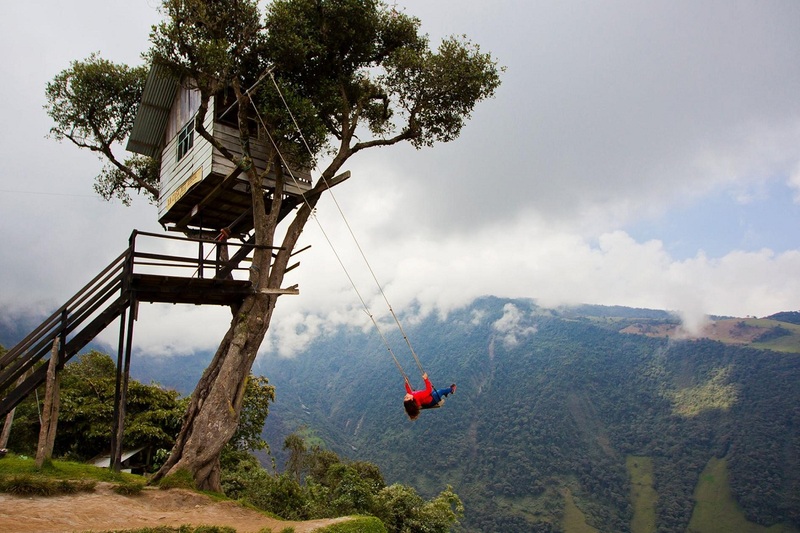 A ‘must-see’ and ‘must swing’ on travel dream bucket list. 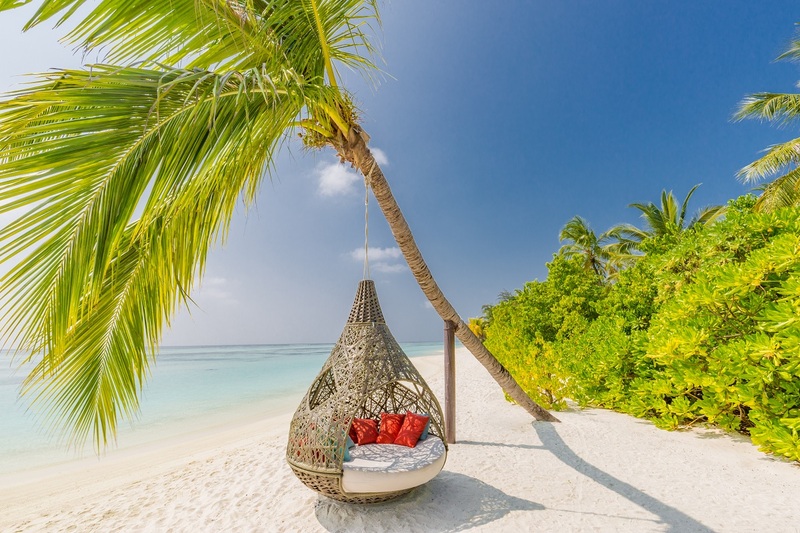 This cocoon-like swing in the Maldives is comfy and straight out of dream, right? Head to Casa del Arbol, it’s 20 minute drive from Banos to swing away in this dream setting. The valley and the volcano ahead and beneath is mesmerizing. This is thrilling and bit adventurous too as you swing above the valley, the rice fields, the river, and Mount Agung. 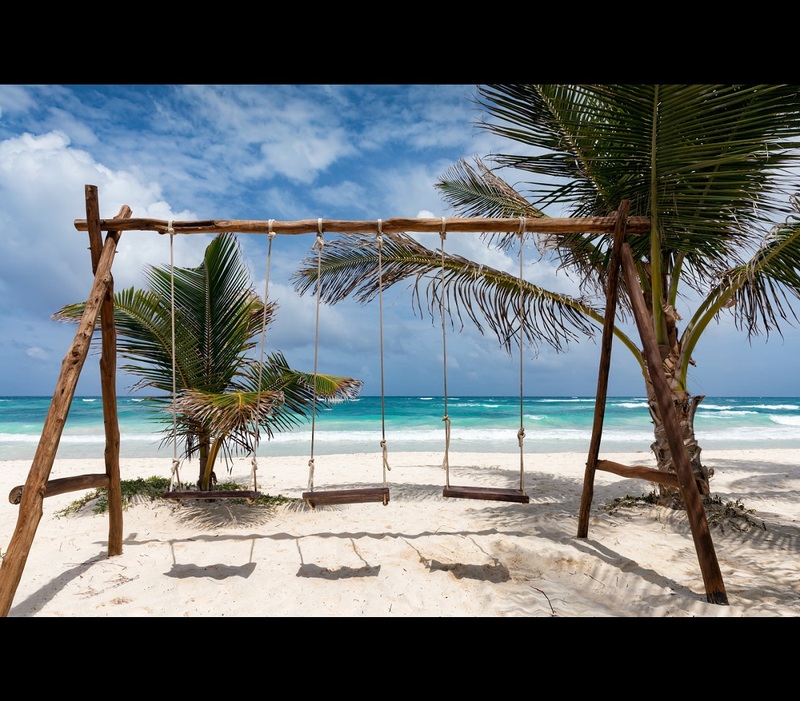 Experience what freedom feels like at this swing at the Tulum, on Mexico’s Caribbean coast. 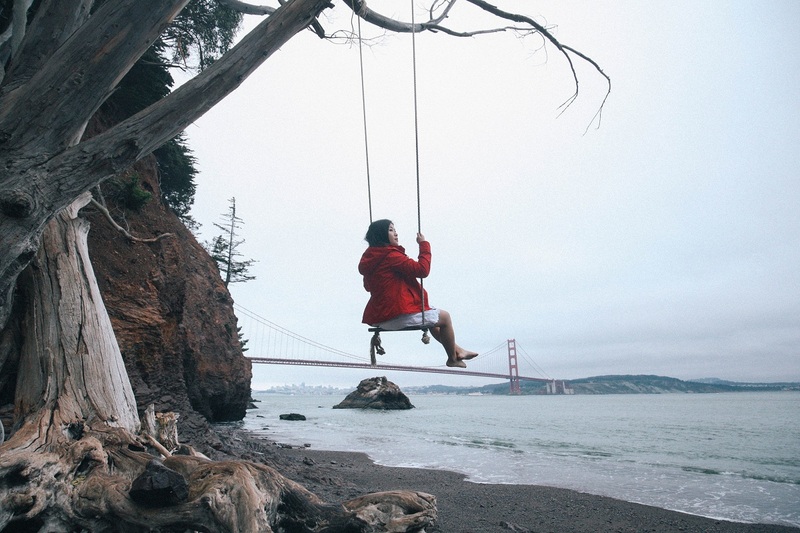 Located at the base of the Marin Headlands, the swing at the Kirby Cove offers captivating views of the Golden Gate Bridge. 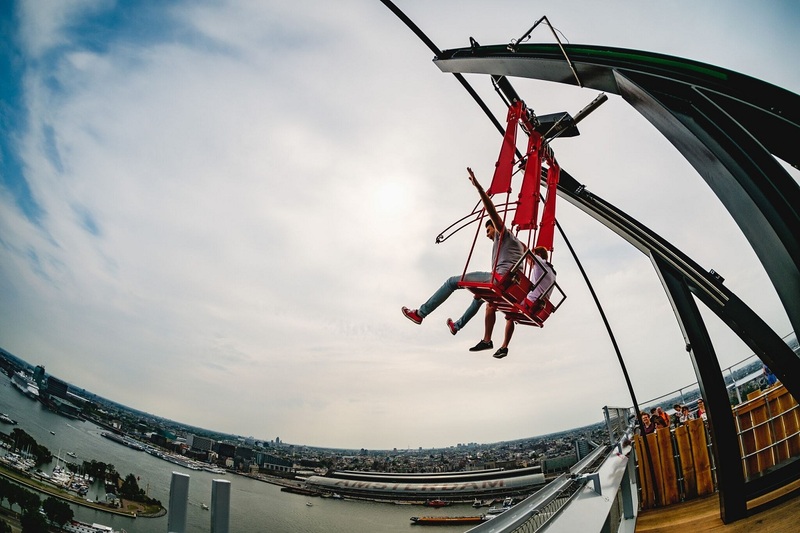 The A’DAM Lookout tower in Amsterdam has the ‘Over the Edge’ swing. 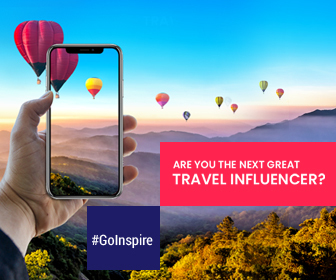 P.S: This is for the adventurous souls only. 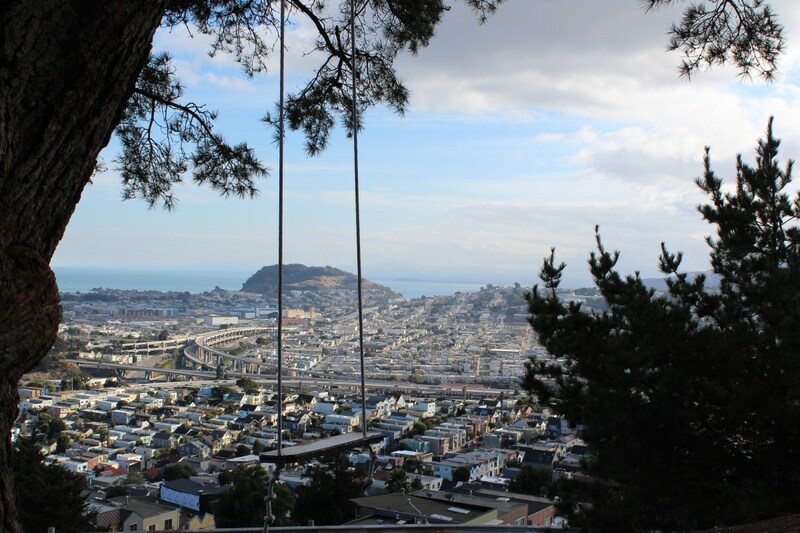 The view from the swing at Bernal Heights Park would take your sightseeing experience to notch higher (literally). You just cannot forget the view or the swing experience. It’s the best we tell. 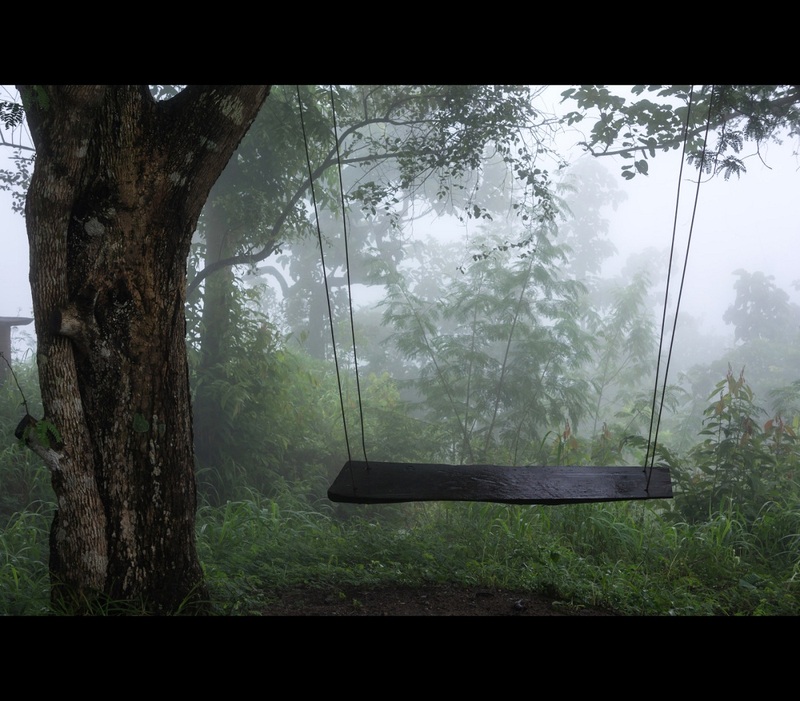 The swing at the misty Phu Tok viewpoint will make you feel like you’re floating in the clouds to your dreamland.